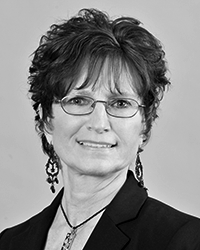 Vicki Balon | Perry & Carroll, Inc.
Vicki joined Perry & Carroll in September of 1995, where she serves as an Executive Administrative Assistant. She has her Broker’s License in Property & Casualty insurance. Among her many responsibilities as front desk administrator, she also assists in the successful resolution of customer service issues, details billing and payment activity, and is responsible for the processing and depositing of insurance payments.